Posted on January 4, 2018 by PADI Asia Pacific. We regret to announce that after more than 15 years of service, Johnny Chew will step down from the position of Regional Manager for Region 12 (Malaysia, Singapore, Vietnam and Cambodia) effective from 23rd March 2018. Johnny joined PADI in 2002 and since that time he has been providing personalised customer service and support to PADI Dive Centres, Resorts and Members within Region 12. Johnny’s contributions to PADI are greatly appreciated and he will be greatly missed by all his colleagues. 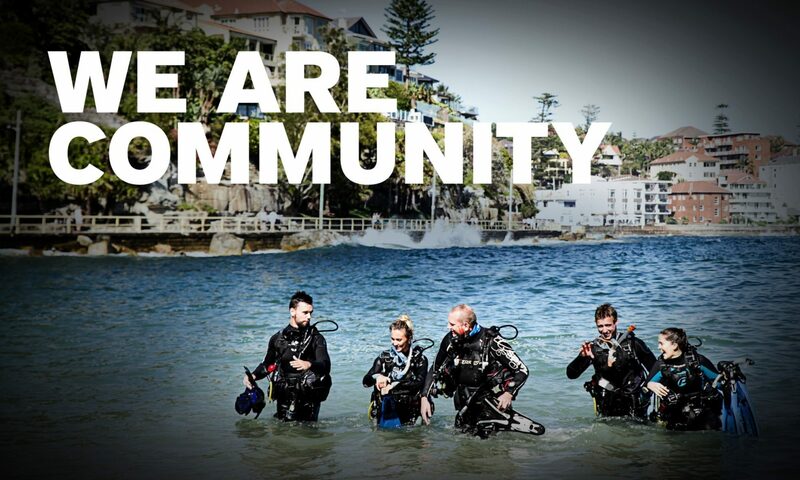 During the next 3 months, Johnny will continue to support PADI Members in Region 12 to ensure continuity of service levels and remains contactable at johnny.chew@padi.com.au. Please join us in extending our best wishes to Johnny and wishing him the very best in the future.